The ZO-140 (ca. 140 cm) and ZO-158 (ca. 158 cm) body styles have been retired and are no longer availabe for purchase. 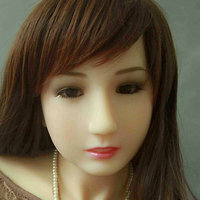 The Z-Onedoll ZO-160/B is a female silicone love doll by Z-Onedoll. She has a body height of about 160 cm and weights only 34 kg. The Z-Onedoll ZO-158/E is a female silicone love doll by Z-Onedoll. She has a body height of about 158 cm and weights only 31 kg. The ZO-158/J is an almost life-sized silicone love doll by Z-Onedoll. The ZO-158 has a body height of about 158 cm (with head) and weights ca. 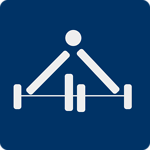 32 kg (manufacturer specs). 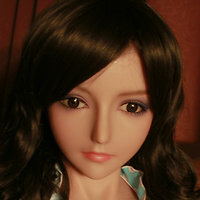 Z-Onedoll ZO-145 is a rather compact silicone doll by Z-Onedoll with a body height of about 145 cm.